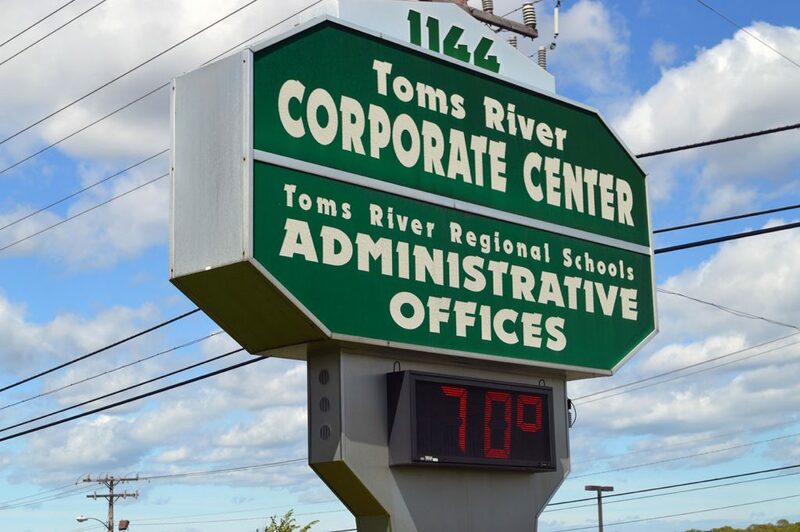 The Toms River Regional school district has paid the family of a high school student $70,000 to settle a lawsuit filed after students allegedly performed a racially-insensitive skit during an orientation event at Toms River High School South. The lawsuit, filed in February 2017, alleged that the high school’s mandatory orientation assembly for the 2016-17 school year included a number of “skits” performed by upper classmen, many of which were meant to portray the different groups of students at the school. While teachers looked on, the suit stated, one skit focused on a group called “the homies,” which referenced black students at the school. During the two to three minute-long performance, the students were said to have pulled their pants down low, donned frizzy-haired wigs resembling an afro and imitated a number of black stereotypes. The plaintiff in the case, who is black, claimed through her attorney that the incident was a violation of New Jersey’s Law Against Discrimination and she was “humiliated as a result of having to endure the disgusting and derogatory skit.” She was identified only by her initials in the document. The lawsuit claimed teachers and administrators were “laughing” during the presentation. The student’s mother, the lawsuit states, brought the incident to the attention of then-principal James Ricotta, who confirmed it occurred. The administrator allegedly told the student’s mother than the performances had been part of orientation ceremonies for 12 years and were previously cleared by teachers. Ricotta now serves as the one of the district’s assistant superintendents. The student’s attorney, Kevin M. Costello, of Mount Laurel, centered his legal argument for holding the district liable – ironically – based on case law that arose out of a previous discrimination suit involving the Toms River district. In a 2007 decision, the state appellate division ruled that despite their job title, teachers and mid-level professionals in a school environment are “supervisors” of students and administrators are considered “upper management.” The 2007 case, L.W. v. Toms River, set forth an “employment model” for resolving school harassment cases, likening the school environment to that of a workplace. In a settlement executed by the Board of Education on Oct. 22, the district agreed to pay the plaintiff $70,000 to settle the matter. The district, in a nine-page settlement document, denied “any wrongful action or conduct,” or violation of any state or federal law. Both parties agreed to a confidentiality clause, with the plaintiffs specifically agreeing not to post any information on the settlement to social media sites. Shorebeat obtained a copy of the settlement through a request under the state’s Open Public Records Act, which supersedes such confidentiality clauses when a public entity settles a case. “We are a compassionate, child centered group of educators who take pride in being sensitive to the feelings and concerns of our students and do everything that is reasonably possible to provide a healthy and welcoming environment,” he added.